long lasting, inexpensive and easy to maintain. 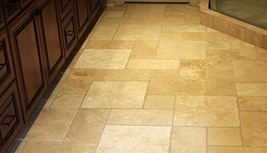 including porcelain and stone products. savings that is passed down from us to you! 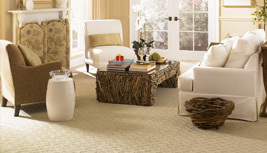 We sell and install all kinds of carpet and carpet tile for home and office. Take advantage of our retail pricing savings that is passed down from us to you! types of hardwood floors for residential and commercial establishments. 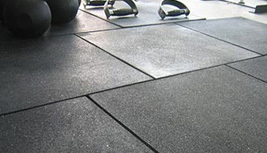 We sell and install all kinds of residential and commercial floor coverings including carpet, tile, sheet vinyl and hardwood. 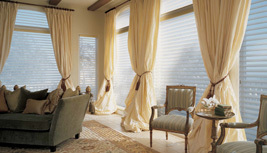 In addition we also offer wood floor refinishing services and sell and install custom window treatments. Whether it’s tile, blinds, window or floor coverings, when a client reaches out to us we have the expertise, knowledge and resources to help them find the best options that suit their needs and budget. Check out this is recent installation in a penthouse fitness center. The reason we were brought in was that the sounds from the cardio machines were going through the floor into the apartment below during use.